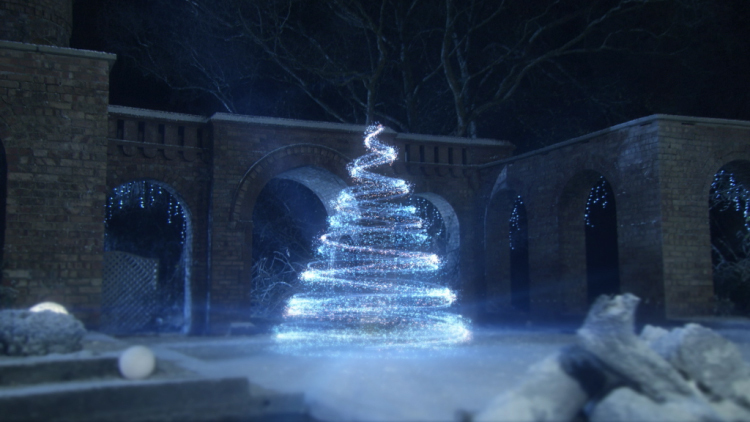 S4/C needed a fantastical CGI tree as a centre piece for their Christmas idents package. We designed and animated, then tracked and composited the tree into their secret garden populated by deer, turkeys and children. 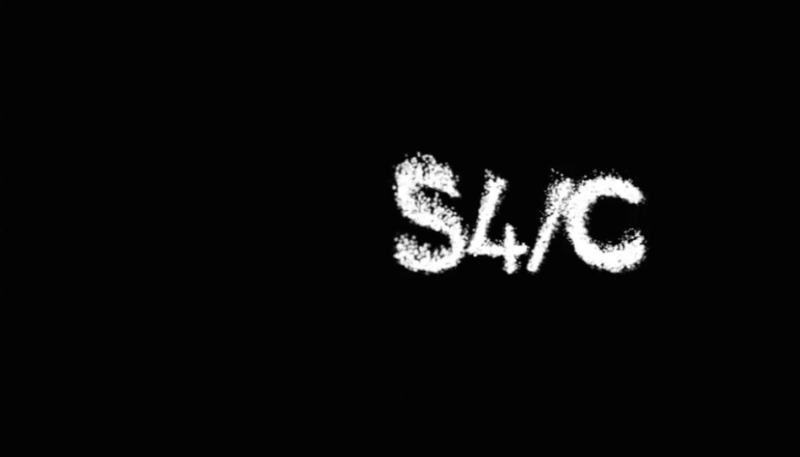 The idents were supplemented by a range of logo stings and menu graphics.